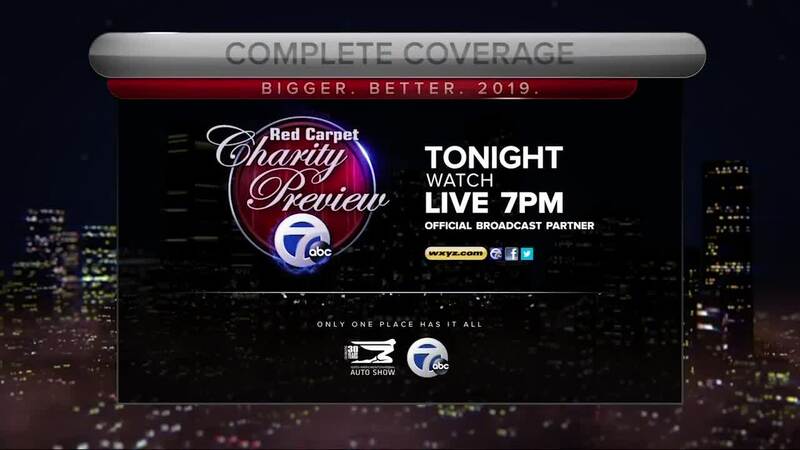 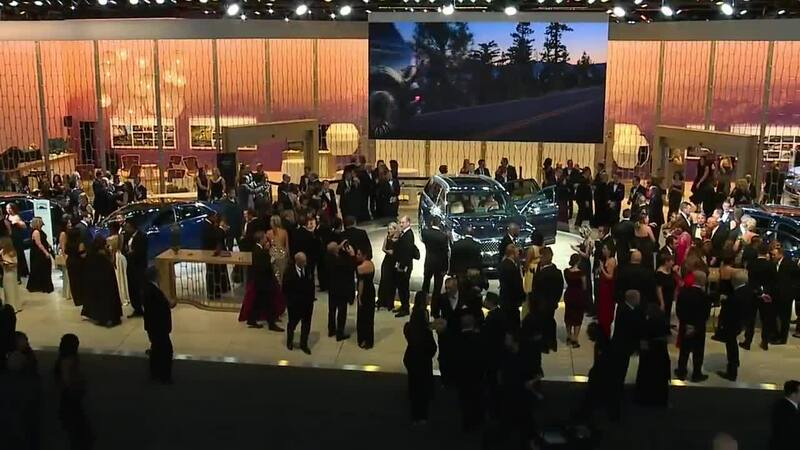 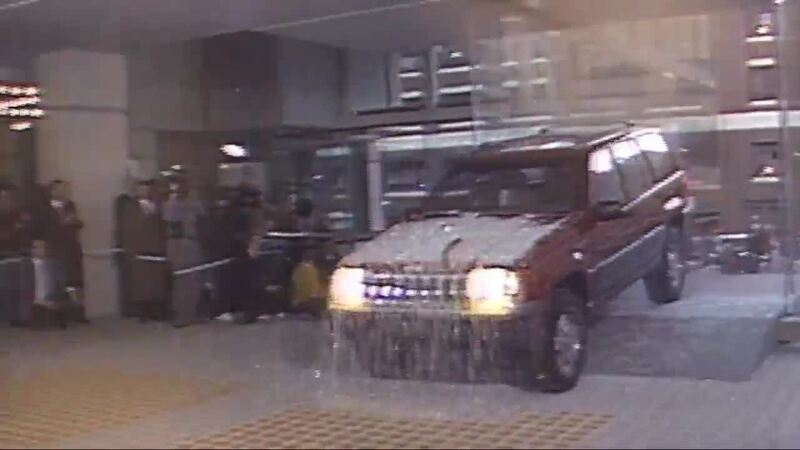 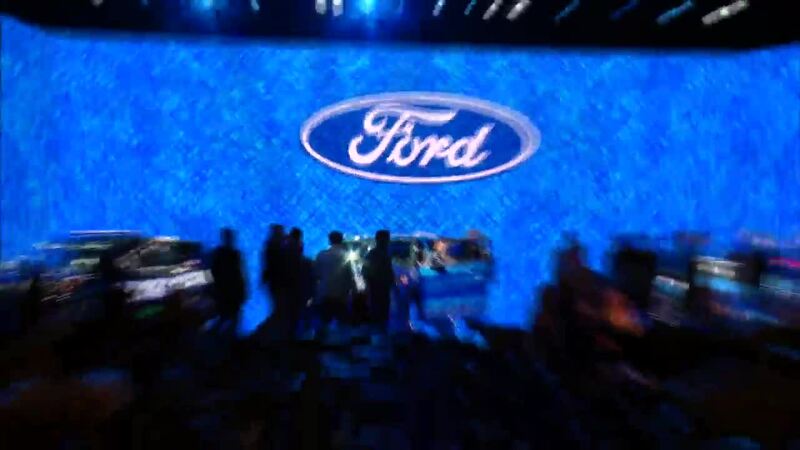 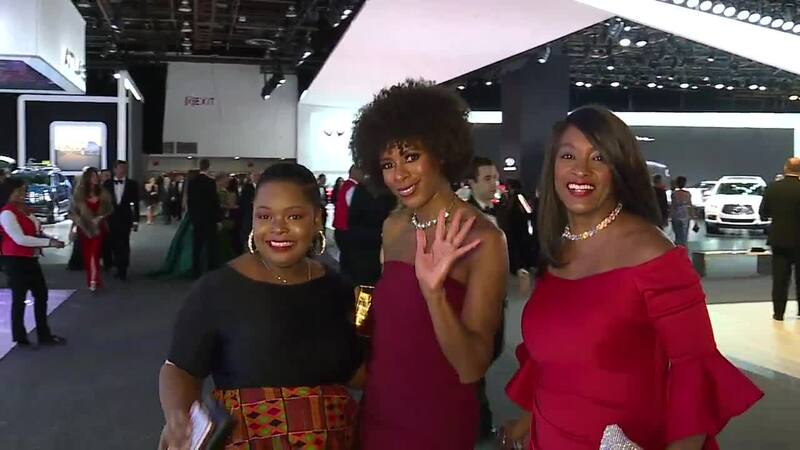 (WXYZ) — On Friday, Jan. 18, the auto show will host the charity preview, which they say is the "largest annual, single-night fundraiser in the world." 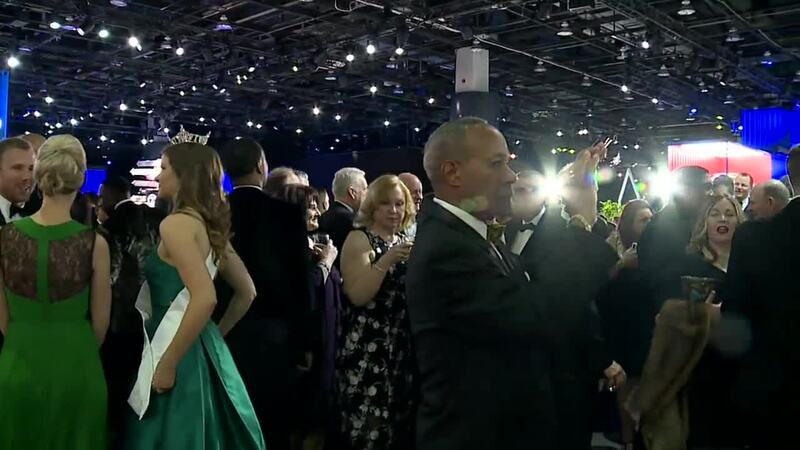 The black-tie event helps raise money for several charities across metro Detroit. 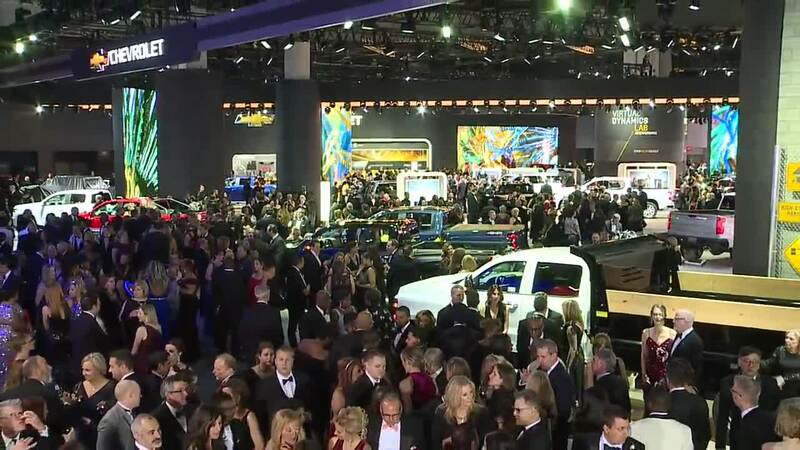 We invite you to walk the red carpet with us tonight during our Charity Preview special, a night of fashion and fun.